In this blog post, I will explain the steps needed for updating system data in Support Portal using the Support Hub user. If you’re managing different customers, additional things have to be configured. 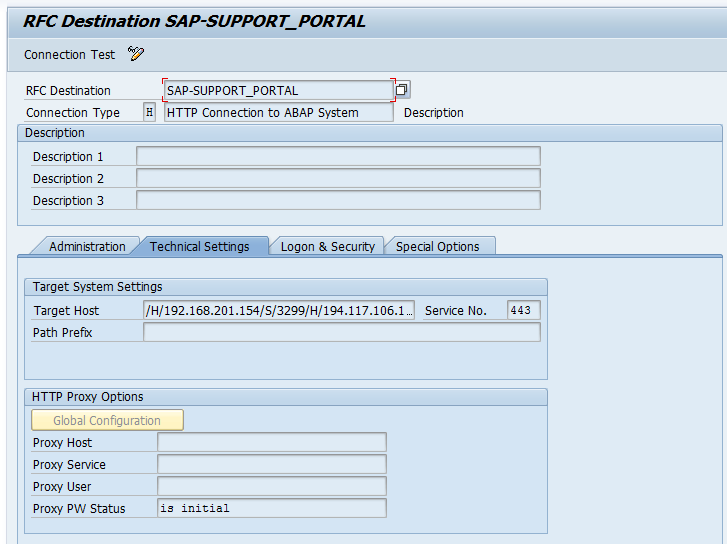 Create Support Hub S user as described in SOLMAN_SETUP. SOLMAN_SETUP has to be green. Unlike in the old RFCs, it’s not possible to check the password, the return code is always HTTP 200. Note: You can ignore HTTP 500 error codes. 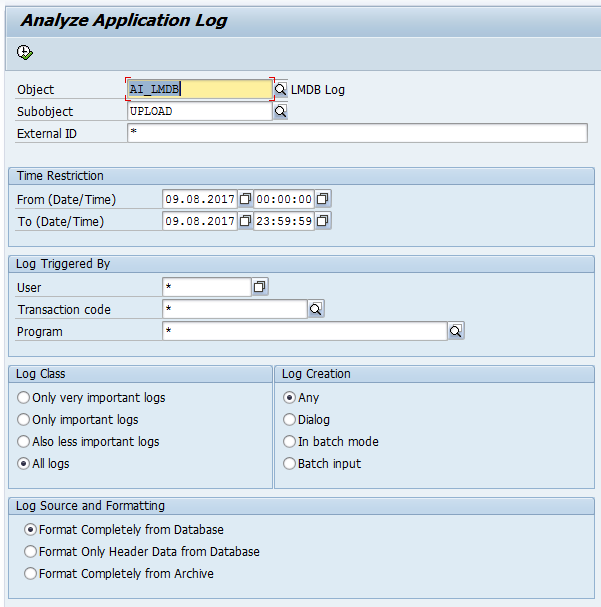 If Maintenance Planner can’t open the system, just delete it in SMP and manually update the system from LMDB. 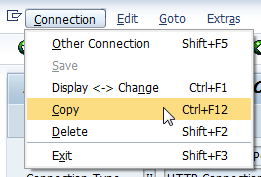 Sometimes, the system isn’t uploaded correctly, if this is the case, try to resynchronize it from SLD with report RLMDB_SYNC_TECHNICAL_SYSTEM (check the “Delete before resynchr.” checkbox). If automatic system update is disabled, add parameter UPLOAD_SYSDATA_GLOBAL_SETTING = X in AGS_WORK_CUSTOM. You should check the joblog of SM:UPLOAD SYSTEM DATA on a regular base, you will find helpful information there why the upload is failing (e. g. manual entered systems or systems without product version aren’t uploaded). A CX_SISE_EXCEPTION can be caused by systems with addon product versions but no main product version. smdsetup. 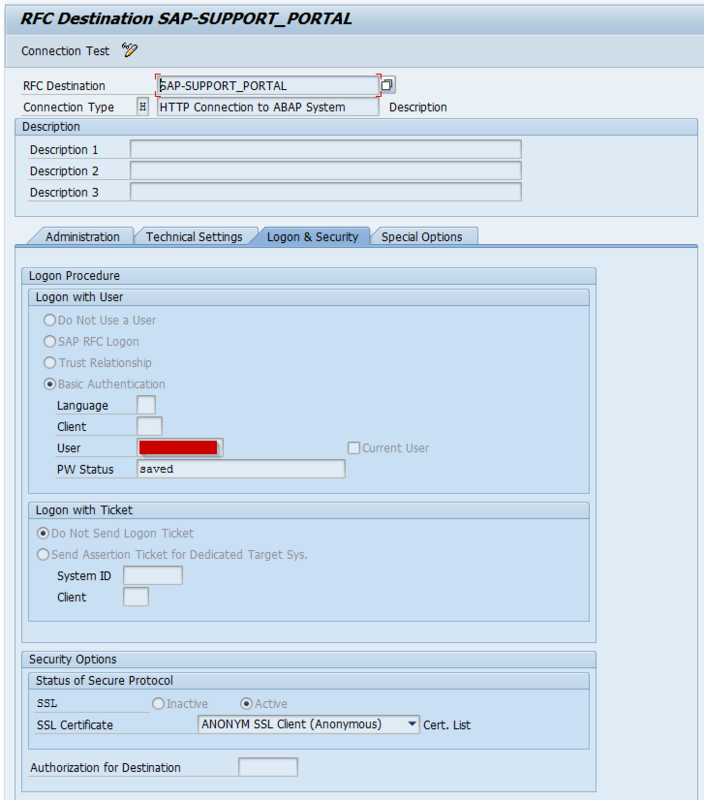 [sh|bat] managingconf hostname:"sapms://<FQDN>" port:"81<message server J2EE>"
User name and password doesn’t have to be provided as of 7.1 SPS05. Hint: After upgrading Solution Manager, you should use the same ports for J2EE (except system numbers of course). If you have problems, feel free to contact me! An exception of type CX_SISE_EXCEPTION has occurred.